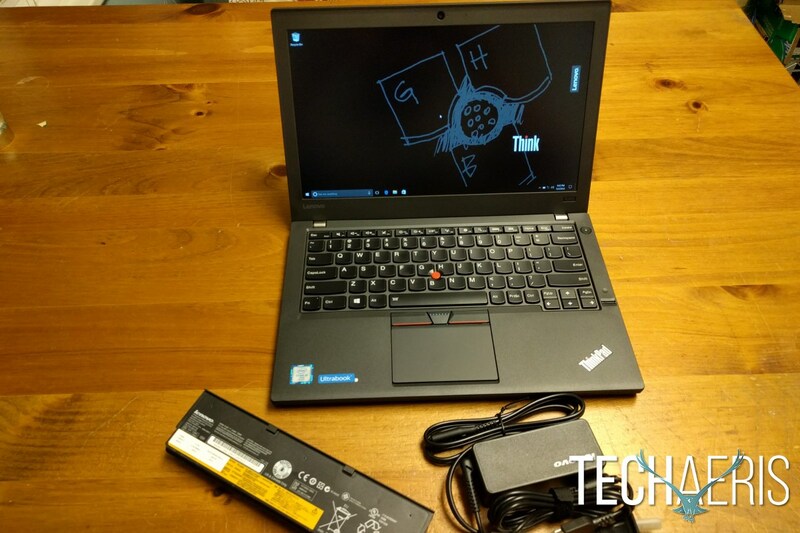 If you’re looking for a compact laptop with good power and incredible battery life, the Lenovo ThinkPad X260 deserves a look. Sometimes you just need to get some work done. For the office you don’t necessarily want something flashy, but rather utilitarian. 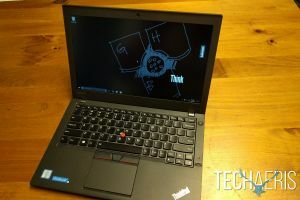 The Lenovo ThinkPad line has traditionally been more of the work machine, though there’s nothing wrong with that. 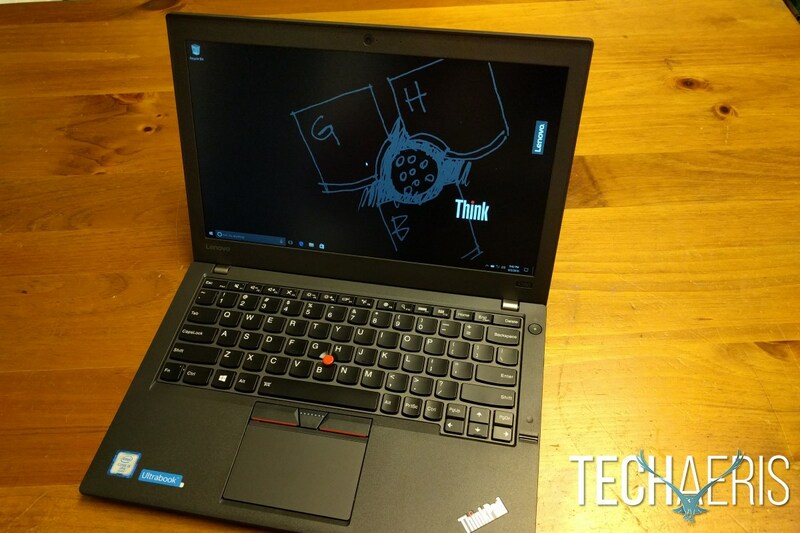 In this Lenovo ThinkPad X260 review I’ll talk about how this entrant into the ThinkPad lineup performs. 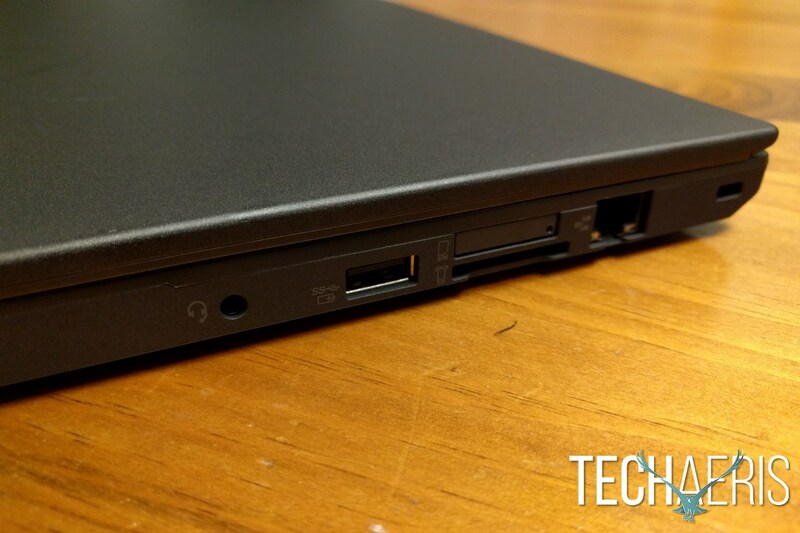 The design on the X260 belies what you’ll find throughout the entire package. It is a black rectangle with pretty angular lines, nothing that could be construed as particularly curvy. 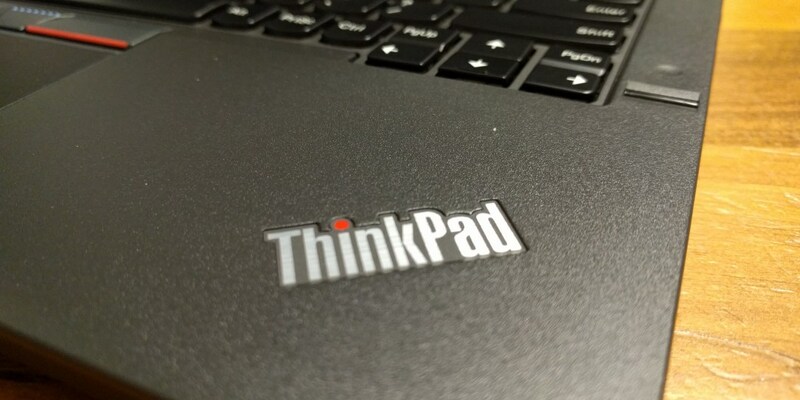 The top cover includes the ThinkPad logo in its traditional slanted upper left corner location. The Lenovo name mark is subtly located in the lower right corner. The bottom of the laptop has plenty of ventilation holes, and also speaker holes. You’ll also see a docking input and two release switches for the removable batteries. The right side of the laptop includes a Kensington lock slot along with an Ethernet port. Next us is an SD card reader as well as a SIM card tray for mobile operation. Finally on the right side you’ll find a powered USB 3.0 port and the mic/headphone combo jack. The left side has your power input followed by some ventilation. After that you’ll see an HDMI output as well as a mini DisplayPort and two more USB 3.0 ports. Once you open the lid of the laptop you’ll be greeted by the 12.5” display, with the integrated 720p webcam just above that. You can choose from several resolutions and brightness levels, up to a 1920 x 1080 FHD 300 nit IPS display. 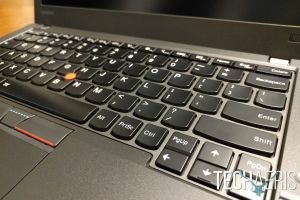 The keyboard is the traditional compact ThinkPad backlit keyboard, meaning you’ll find the red TrackPoint nub, and top-mounted mouse buttons. In the upper right-hand corner you’ll find the power button, and on the right-hand side of the keyboard you’ll see a fingerprint scanner. Overall this is a very thin and light ultrabook, with features that make it an attractive option for both business and travel. The 12.5” display, which as I mentioned is available in several options including 12.5″ HD (1366 x 768) TN, 200 nits, 12.5″ HD (1366 x 768) IPS, 300 nits, and 12.5″ FHD (1920 x 1080) IPS, 300 nits, looks quite good. The review unit I was sent included the 1920 x 1080 IPS display. The 12.5” size is, of course, a rather compact screen, but text is clear and easy to read even at the default settings. 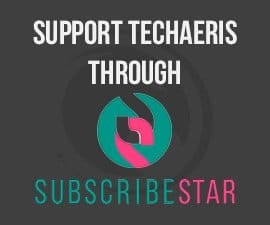 Some webpages get compressed a bit, which was mainly an issue for me on the Techaeris back end. 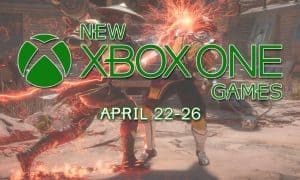 Some text boxes started to overlap each other a bit due to the smaller screen. Most everything else looked great though, with a clear, bright screen. You’ll be running Windows 10 here, which as we’ve mentioned in plenty of reviews, is really quite good. The hardware here is more than capable of running the OS, and you’ll have many options when it comes to the software you want to run. Lenovo has included a couple of pre-installed apps, though they’ve been leaving off quite a lot of bloat lately which is a welcome change. 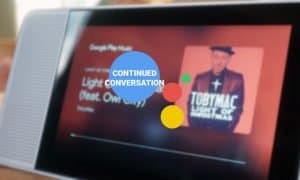 You’ll see the Lenovo Companion app as well as Lenovo settings. As always, if you see anything pre-installed that you’d prefer not to have, you can always uninstall. 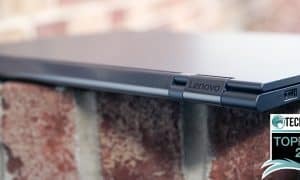 When you think about ultrabooks, you probably don’t think about particularly beefy specs, though here you’ll have some options that add considerable power. For starters, you’ll have your choice of an Intel Core i3, either of two i5’s, and an i7 processor. Moving over to RAM, you can get up to 16GB of DDR4 memory. Storage is available in a few different flavors as well. There are two different hard disk options (500 GB/1 TB 5400 rpm), and four different SSD choices (128 GB/192 GB/256 GB OPAL2/512 GB SATA). 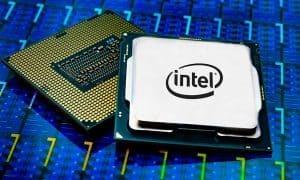 The weak link as with most laptops and ultrabooks are the Intel integrated graphics. 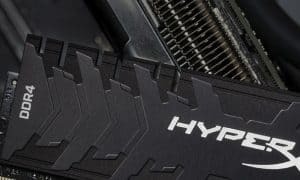 While integrated graphics are more capable than ever, you still won’t get anywhere close to the same kick as you do with discrete graphics. Add all of that together and you get a small but powerful machine. Web browsing, writing and editing, even some light photo editing was all snappy and responsive. 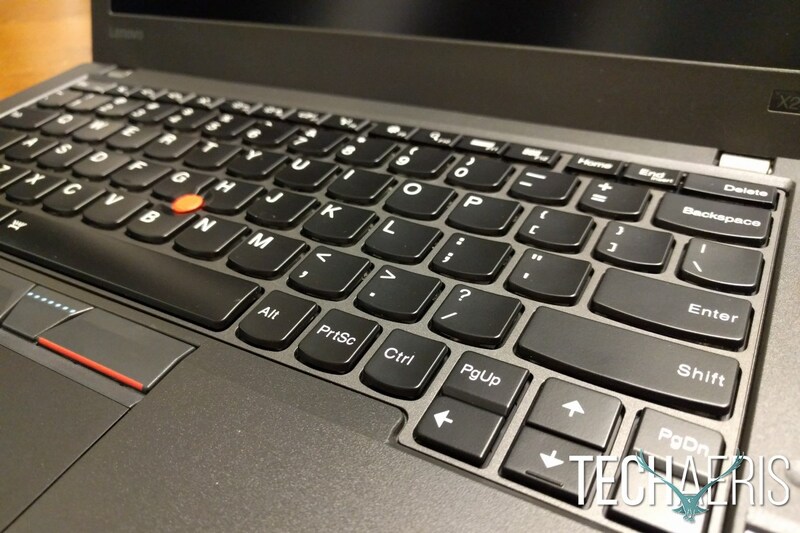 Typing on the backlit keyboard is comfortable, and the trackpad is responsive as is the TrackPoint pointer. 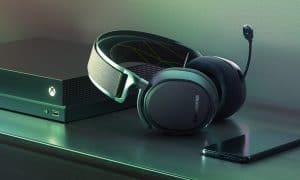 Lenovo has partnered again with Dolby for tuning on their audio profiles, and that partnership is more noticeable when you’re using headphones. Ultrabooks really aren’t known for having the best speakers or sound, and you really won’t find anything too great with the speakers here either, but as with most laptops, you’ll have a much better experience if you plug in some nice headphones or earbuds. The integrated 720p webcam does exactly what it is supposed to do. 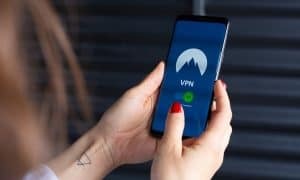 You’ll be able to easily video chat, and parties on the other end of your Skype call or video Hangout will be able to see you clearly. There really isn’t a whole lot else you’ll end up using the camera for, but it works well for its intended purpose. In a word: amazing. There are a few battery options available, and all of them are pretty spectacular. Combine that with Lenovo’s Power Bridge technology, and you’ll be able to run all day without issue. Power Bridge combines an internal battery with a removable battery pack, allowing you to hot swap external batteries without powering down the machine. The 3-cell battery pack will sit flush with the rest of the laptop while the larger 6-cell battery does stick out just a bit. You may not care quite as much when you realize that the 6-cell battery can get you upwards of 20 hours battery life. This thing will seriously run all day even with medium usage. 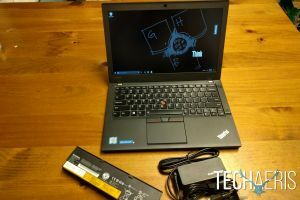 Starting at around $675 for the lower end model, with the most powerful setup topping out at $1,413 (both prices are after an instant savings on Lenovo.com), this is a pretty reasonably priced ultrabook with some quality specs and ridiculous battery life. 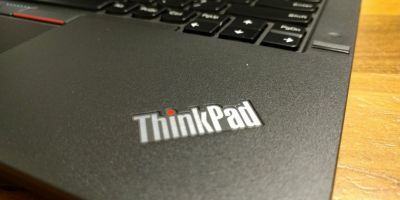 If you’re looking for a compact laptop with good power and incredible battery life, the Lenovo ThinkPad X260 deserves a look. 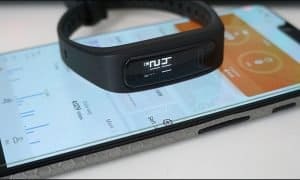 It is a solid piece of hardware, and the battery will carry you through nearly an entire day of usage. Solid construction, crazy good battery life, good performance for an ultrabook. Speakers and integrated graphics are disappointing, but this is definitely more of a work machine. 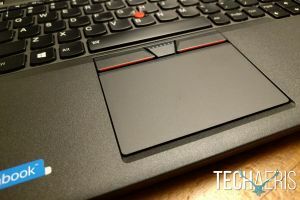 If you're in the market for an ultrabook, the Lenovo ThinkPad X260 definitely deserves your attention. It may not be flashy, but it doesn't need to be. It's a solid performer with great battery life. 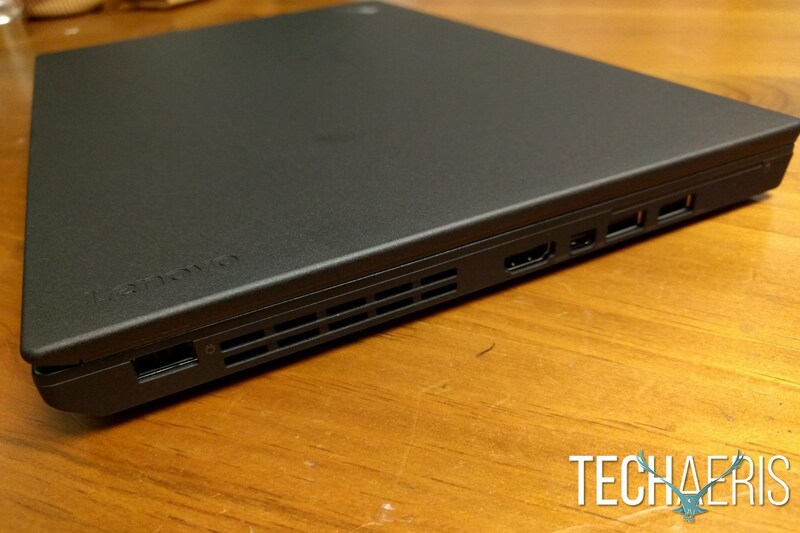 *We were sent a review unit of the Lenovo ThinkPad X260 for the purposes of this review.